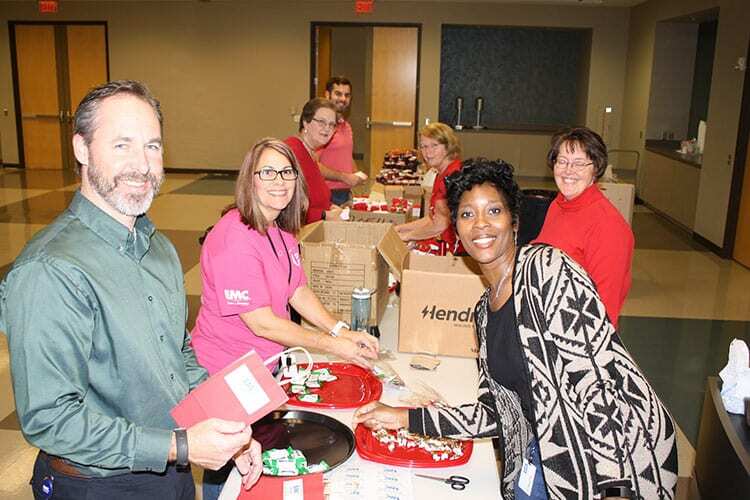 Saying “yes” to a need is how Coweta-Fayette EMC’s Employee Benevolent Fund started, and it is how employees volunteer for Christmas every year. 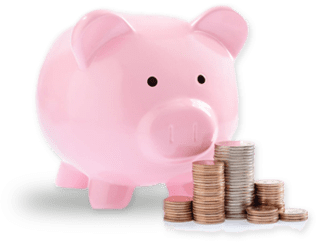 The Employee Benevolent Fund is a voluntary payroll deducted donation. 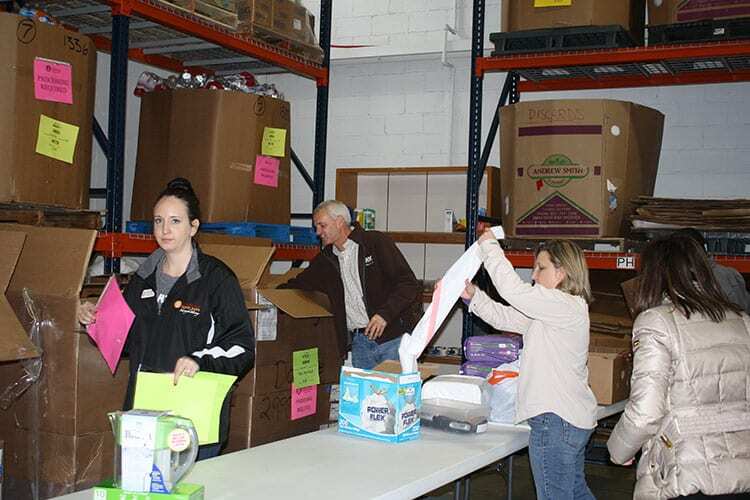 The community will feel our volunteers’ impact well into the new year. 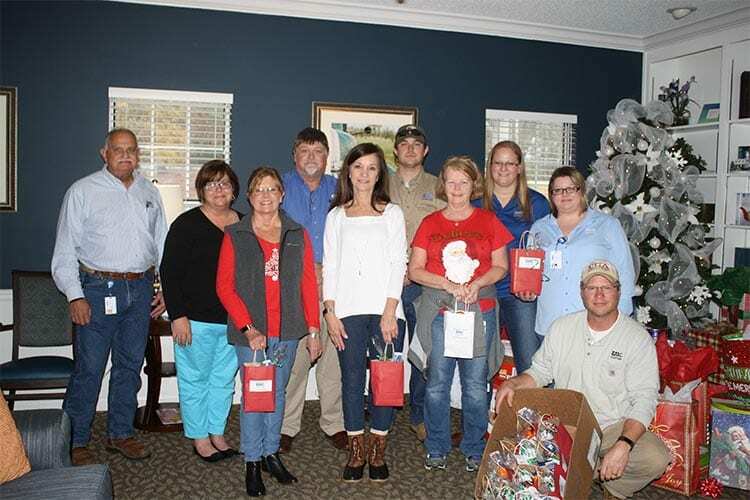 Coweta-Fayette EMC is grateful to have such a generous team. Representing at Relay For Life Events. 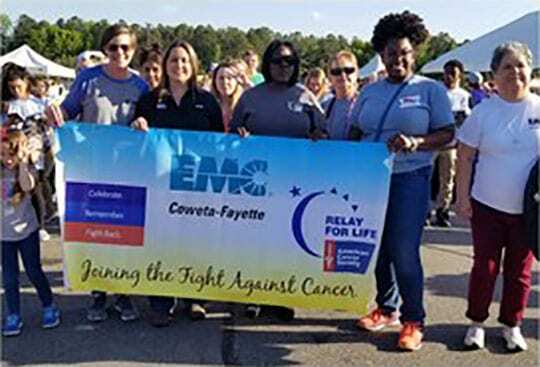 Cancer touches the lives of many of our family and friends as well as the members in our service area. We are proud to support effort to raise awareness and funds. 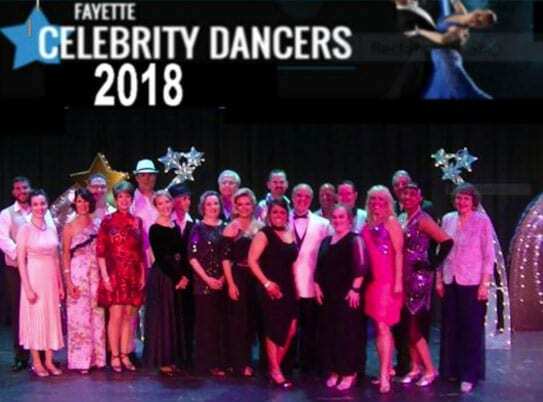 Communications Coordinator Katie Teems put on her dancing shoes as part of the “Fayette Celebrity Dancers” event to help the Fayette County Charities raise money to assist numerous local charities.